Two suspects were taken into custody by Elk Grove Police following a traffic stop that led to the discovery of illegally possessed weapons. 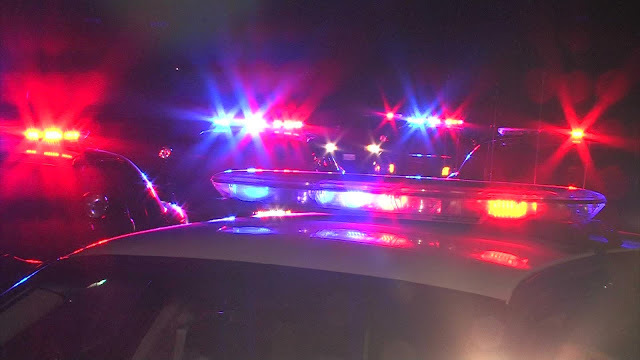 Just after 1 a.m. on Sunday, March 24, a vehicle driven by Terrell Burgess-Bell, 40, of Sacramento was stopped for a vehicle code violation on Elk Grove Boulevard near Highway 99. A record search revealed a passenger, Michelle Lee Lovelace, 40, of Sacramento was on probation and had several active warrants, some dating to 2017, and both prohibited from possessing firearms or ammunition.